Valencia is the swiftest city in the world. This is shown by the fact that it has chalked up no fewer than three world running records in just a year. Three races have bagged three world records, with thousands of amateur athletes thrilled with their experience of racing in Valencia – ‘The Running City’. 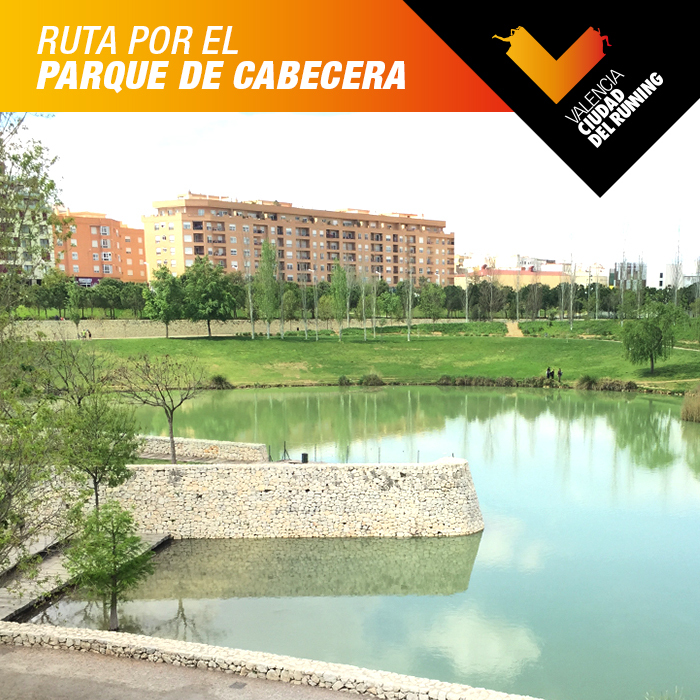 Apart from being a record-setter in the Half-Marathon, Valencia has shown in each of its trials that it is the ideal destination for those who love running over 21,097.5 metres. 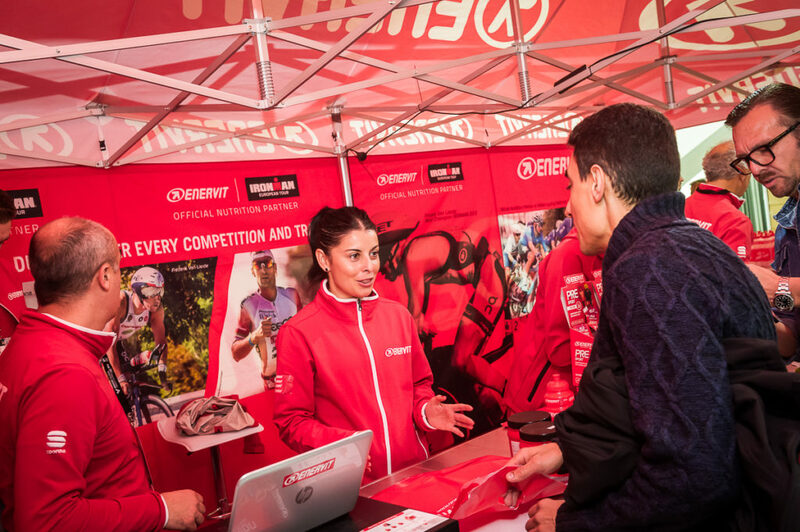 The circuit is spectacular, with support points all the way from the Start to the Finish, with the whole city and an army of volunteers doing their utmost to turn Valencia into the best city for running a Half-Marathon. In the last edition, held on the 22nd of October 2017, the Valencia-Trinidad Alfonso EDP Half-Marathon chalked up its first world record thanks to Joyciline Jepkosgei’s sizzling time of 1:04:51. This put a big smile on the face of the 12,300 runners crossing the Finishing Line. A few months later, Valencia hosted the Half-Marathon World Championship and Gudeta Kebede set a new Women’s World Record with a time of 1:06:11 — in this case, in a race solely for women. 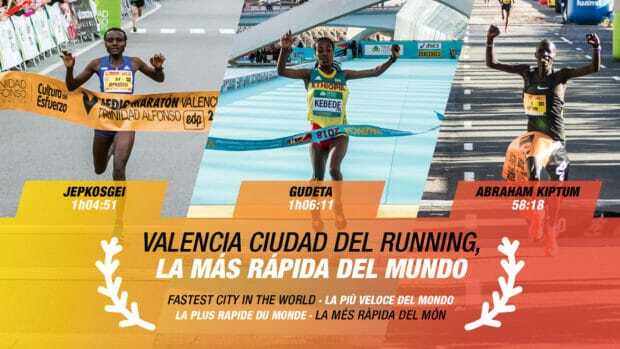 On the 24th of March 2018, Valencia was the world’s fastest city for women runners. 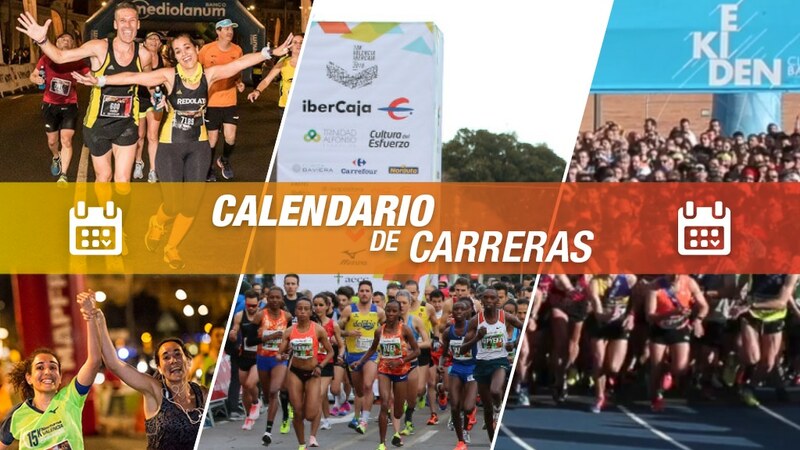 For the 28th edition of the Valencia Half-Marathon, the race organiser —SD Correcaminos (running club) — designed a new and better race circuit, drawing on the lessons learnt from both the previous edition and the Half-Marathon World Championship, in both of which world records had been set. As a result, Valencia once again became the world’s swiftest city on the 28th of October 2018. In the Valencia Half-Marathon 2018, Abraham Kiptum crossed the Finish in just 58:18, shaving five whole seconds off the previous record that had held for eight years. There were no fewer than nine athletes who came hot on his heels, all with times of under an hour. In total, no fewer than 13,827 runners crossed the Finishing Line, setting new personal bests.